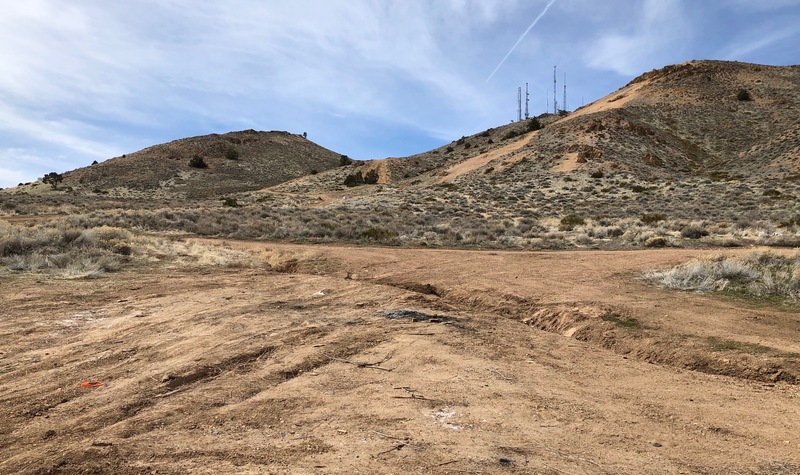 A Sun Valley man faces multiple charges after a Washoe County Sheriff’s Office deputy observed him illegally dumping trash on Red Hill on Sunday. At approximately 11:30 a.m. on Sunday, March 17, 2019, the deputy was on a call on in the area of Sidehill Drive and Fourth Avenue when he spotted two subjects throwing trash from a vehicle on the hillside above Chocolate Drive. The deputy notified dispatch. Additional deputies responded and made contact with the vehicle on Chocolate Drive. The vehicle was occupied by an adult male driver and a juvenile female. The driver of the vehicle was initially uncooperative and provided two false names to deputies. After further investigation, deputies were able to identify the man as Justin Allen Melena, age 30. Melena is an ex-felon who had failed to update his current address with the courts. Deputies arrested Melena on multiple charges, including Unlawful Disposal of Garbage, Making False Statements to Obstruct a Public Officer, Contributing to the Delinquency of a Minor and Convicted Person Failing to Register His Address. Deputies found that the female juvenile was listed as a runaway from an outside jurisdiction. She was arrested on a charge of Obstructing and Resisting. Photo caption: A Washoe County Sheriff’s Office deputy was working a call in Sun Valley Sunday when he spotted people illegally dumping trash on Red Hill. Deputies arrested 30-year-old Justin Melena on multiple charges, including Unlawful Disposal of Garbage.